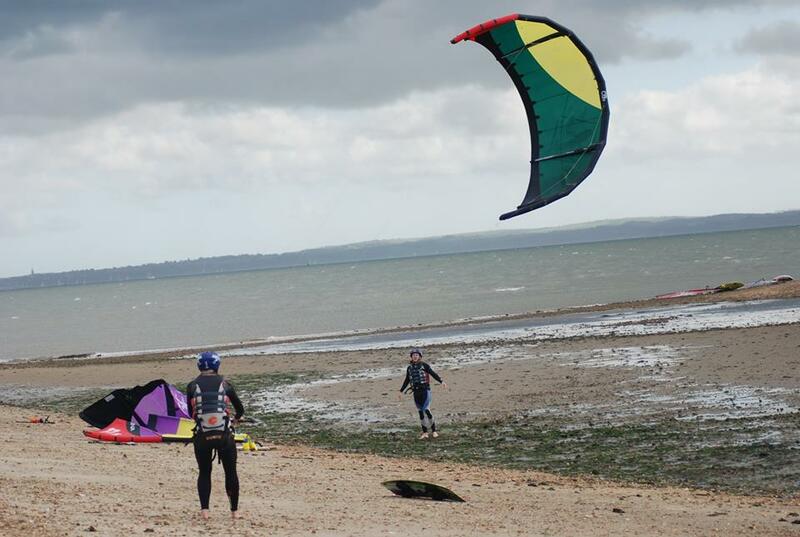 Harness the raw energy of the wind and take a lesson in Powerkiting! You can also have a go on the landboards and buggy’s to race around some of the most stunning beaches in Cornwall. An adrenalin fuelled sport, this is the first step toward learning to Kitesurf. During your session you will learn how to set up, launch and fly the kite, learning vital techniques to ensure you progress throughout the session. All equipment and tuition is supplied by our qualified instructors who are very experienced, so you will be in very capable hands. If you are looking to progress on to Kitesurfing, we recommend a 1:2:1 session as this allows you to really get a grip of Powerkiting and learn about wind windows, rescues and pack downs before you hit the water.